Celebrate your Valentine’s day with your soon-to-be-wife by pampering her with choicest romantic Valentine gifts for your fiancé. 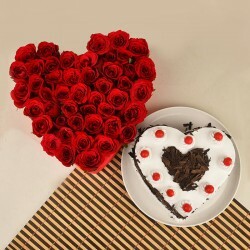 Let MyFlowerTree play the Cupid and send Valentine gifts to your bride that is sure to overwhelm her to the core. If your love is new and you wish to make it extra special and memorable, Valentine’s Day is the perfect time to trigger the romance, ignite your passions and express the unexpressed. When love is new, words often fail you. It’s the perfect time to express your romantic emotions with gifts that not only express your truest emotions but also make your bride feel pampered to the fullest. Especially with Valentine’s Day round the corner, make sure you utilize this season of love and find the perfect Valentine gifts for bride. Usually the first gifts of the relationship are the most memorable ones as they wrap the passion and freshness of love that bring a smile even after ages. 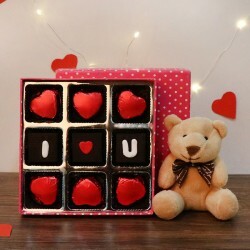 Therefore, make sure your first Valentine gift for your bride is something that she is able to cherish forever. 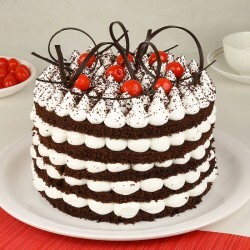 If you seek a perfectly romantic gifts for your bride, MyFlowerTree is the right place for you. 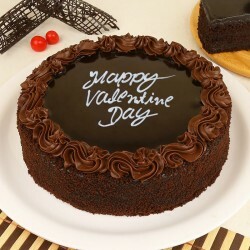 We have an extensive collection of Valentine gifts for bride online like customized chocolates, flower bouquet, god idols, personalized mugs, cushions, photo cakes and so on. 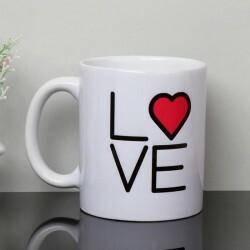 So, whether you want a particular quote on cushion and mugs or a picture imprinted of your fiancé, we have got you covered.Your Valentine gifts for fiancé should be such that makes her feel loved, wanted and welcomed in your life. 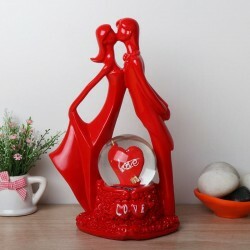 Tell her how elated you are to have her in your life with amazingly beautiful Valentine gifts for her and your token of love will surely delight her and assure her of your love. 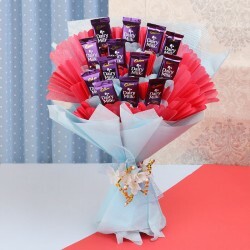 While your love is still blossoming and you both just can’t have enough of those three magical words, it’s time to express it with a surprise to her. Now that you have found the perfect romantic Valentine gift for your bride, it’s time to send it to her when the time is right. 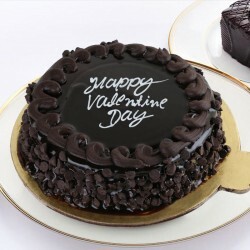 Opt for online delivery of Valentine gifts for your fiancé and surprise her with your sweet gesture. 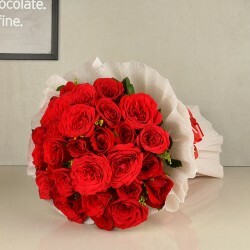 With MyFlowerTree instant delivery, you can sit at the comfort of your home and order gifts for your bride on Valentine’s and she will receive it in no time. 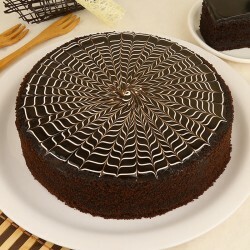 We take care of not just curating your thoughtful gift for her but also ensure that it reaches her at the time you want. 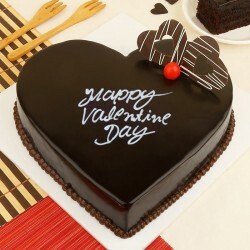 You can also opt for same day delivery of Valentine gift for your fiance in case, you have made eleventh hour plans. Also, you can make her Valentine’s super special by choosing midnight delivery of Valentine gifts for her and we shall delivery your emotions at the stroke of midnight. 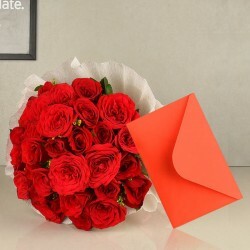 No matter which part of the country your love resides, send Valentine gifts for your bride online to anywhere in India from your reliable online portal, MyFlowerTree and we guarantee instant delivery of your gifts to your sweetheart.